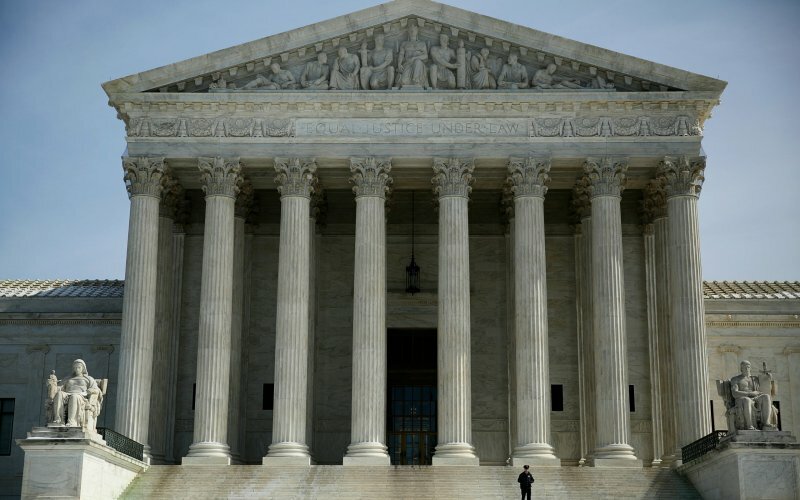 The Supreme Court decided Tuesday to fortify legal protections for public employees, ruling that punishing an employee for voicing political opinions isn’t constitutional. The 6-2 decision involves a lawsuit filed by New Jersey police detective Jeffrey Heffernan, who was demoted for carrying a campaign sign. The 3rd Circuit Court of Appeals previously said that Heffernan couldn’t sue under the First Amendment, because he didn’t actually support the opponent—he was delivering the sign to his mother—despite the fact that he was fired because his boss believed he did. On Tuesday, justices said the protections should be extended to cases where there is a perceived, even if not true, opinion expressed. “The government’s reason for demoting Heffernan is what counts here,” Breyer said. “When an employer demotes an employee out of desire to prevent the employee from engaging in political activity that the First Amendment protects, the employee is entitled to challenge that unlawful action.” Read more at the Los Angeles Times. The two dissenters were Republican appointees Thomas and Alito. More evidence for why we MUST elect a Democrat as President.